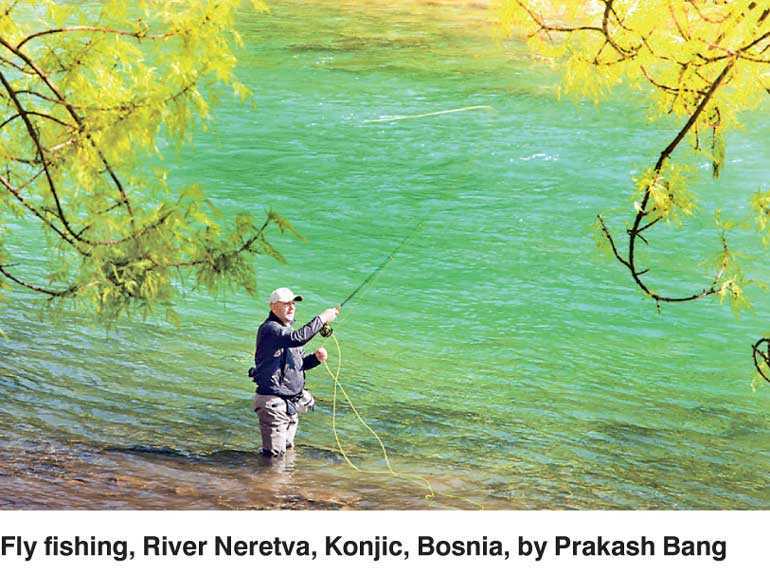 Ambassador of Bosnia & Herzegovina Dr. Sabit Subasic and Honorary Consul for Sri Lanka Jitendra Warnakulasuriya are hosting a photography exhibition on the ‘Splendours of Bosnia’ featuring photographs by Prakash Bang. The photographer Bang is a marketing strategist by profession. Photography is his hobby. A passion that keeps him motivated to explore the world around. His professional duty calls him to travel. His business takes him around the world giving him an opportunity to see the world through his camera. Prakash is a science graduate with Honours in Physics and a Masters in Business Administration. He lives in Pune, for about half the time; the rest, even he does not know. This exhibition is open to the public, as an invitation to all photography enthusiasts who would like to view the collection by Bang which will be showcased only on 21 August from 5:30 p.m. to 8:30 p.m. at the Sundowner Room, Colombo Swimming Club, Colombo 03. Entrance will be by RSVP only, so please send in your confirmations to Iresha; via email to iresha@jithpl.com or via sms on 0777-224-701 to confirm you attendance by mentioning your full name.